A positive, mindful plan for the whole family! If your child has been given a diagnosis of Asperger's syndrome, you may be feeling overwhelmed and unsure of what to do next. 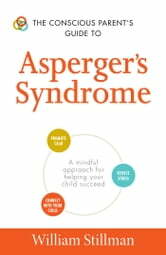 With The Conscious Parent's Guide to Asperger's Syndrome, you will learn how to take a relationship-centered approach to parenting that engages your child and ensures that he succeeds behaviorally, socially, and cognitively. Conscious parenting is about being present with your child and taking the time to understand how to help him flourish. By practicing this mindful method, you can support your child emotionally and help nurture his development. 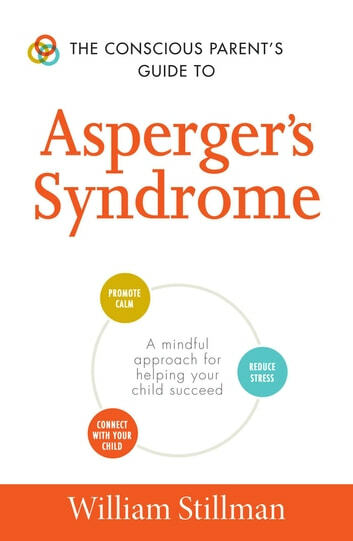 With The Conscious Parent's Guide to Asperger's Syndrome, you'll learn to create a calm and mindful atmosphere for the whole family, while helping your child succeed and thrive.